If you are looking for the Pirelli 245/40R18 P6 Four Season 2454018 245 40 18 Inch tires, All Star Motorsports is the place to be. We offer the most competitive pricing anywhere on the net. 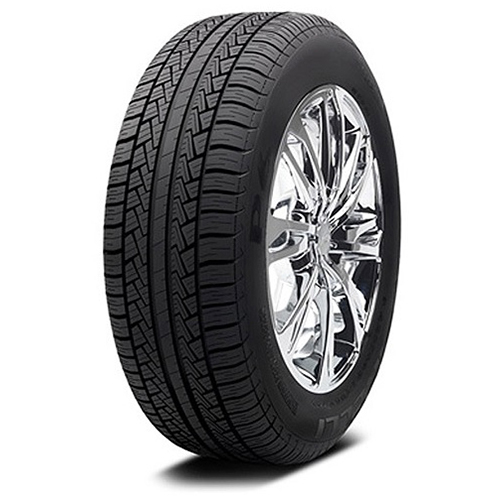 The Pirelli 245/40R18 P6 Four Season 2454018 245 40 18 Inch tires offer not only a great look but some of the best quality in the market. At All Star Motorsports we pride ourselves in offering a great selection of wheels, tires and packages along with great customer service and fitment expertise. Have questions about fitment? No problem! Let us worry about the fitment. Let us know the year, make and model of the vehicle and we can assure you the best fitment possible to ensure a great look and great ride! Need wheels with these tires? 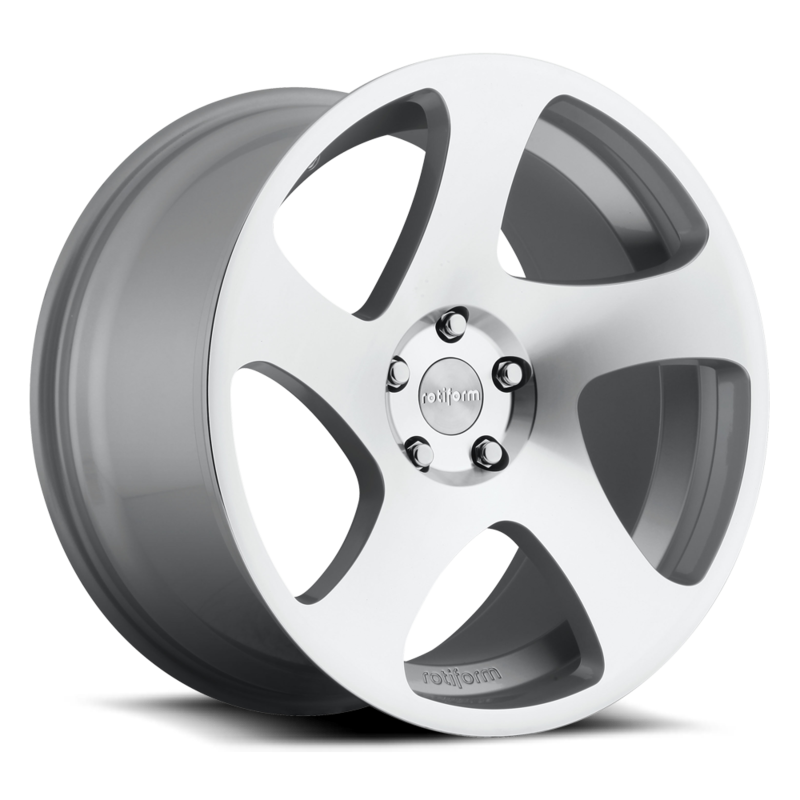 We have a great selection of wheels in a variety of finishes to make this a package deal. That not only includes FREE mounting and balancing and a set of locks and lugs at no cost to you, but we also ship them free to your door within the continental U.S. What more can you ask for? Give us a call today and let us help you find the right combination of performance plus value!